Vinegar must be one of the most versatile products on earth. You can use highly concentrated vinegar straight out of the bottle to kill weeds. You can mix ordinary household vinegar with water to create an inexpensive window washing agent. Add 3 tablespoons of vinegar to a gallon of water, and you have an effective organic treatment for fungal diseases on plants. And vinegar blended with olive oil makes an excellent wood polish. Amazingly, vinegar tastes good too, adding zip to salads, dressings and marinades. And it is a key ingredient in no fail homemade pie crust. 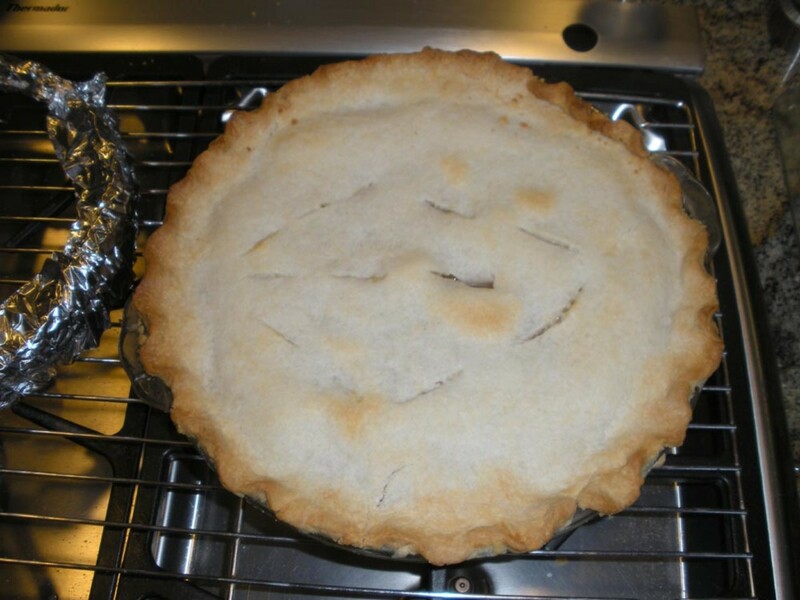 Frozen pie shells taste more like cardboard than crust, and refrigerator pie crusts (although better) aren't exactly flaky. 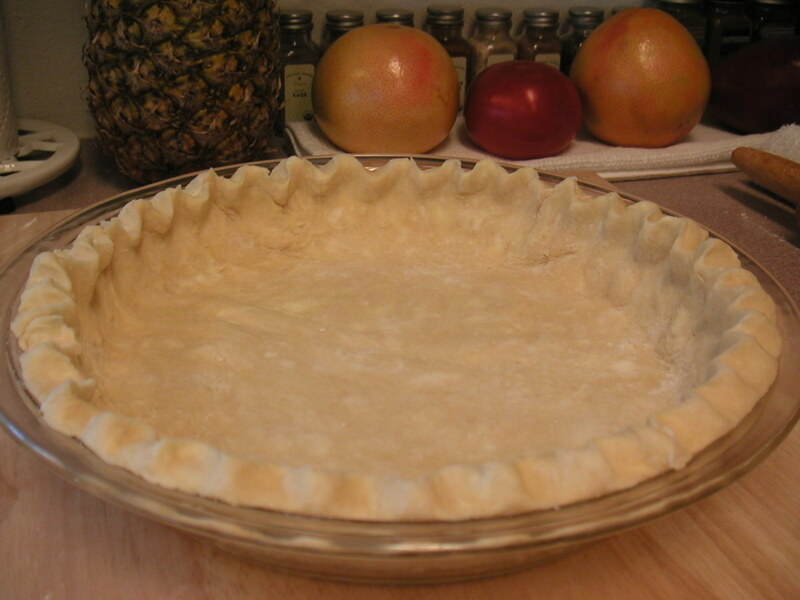 But pie crust made with vinegar is both flaky and flavorful. Once you get the knack of rolling it out, you'll find that it's almost as easy a wrestling a frozen crust out of the bag or unrolling Pillsbury's best. And it definitely tastes better. 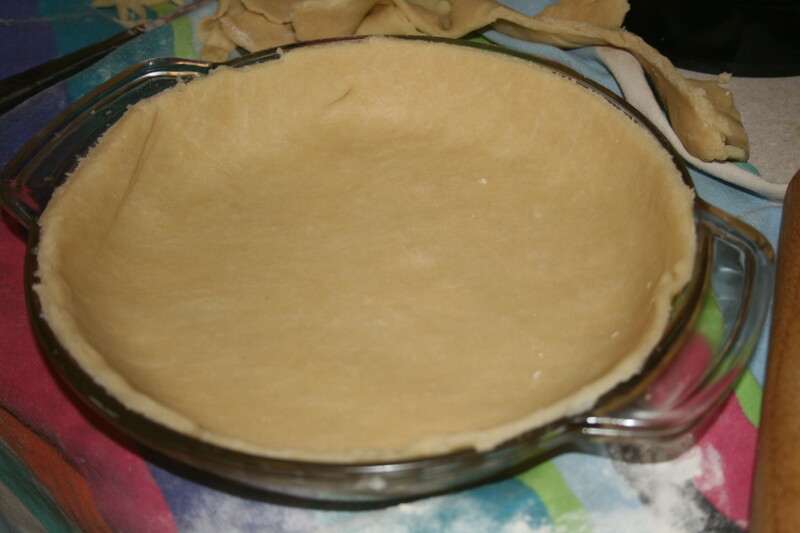 To transfer rolled pie crust into the pan easily, drape it over the rolling pin, and then gently unroll it over the plate. 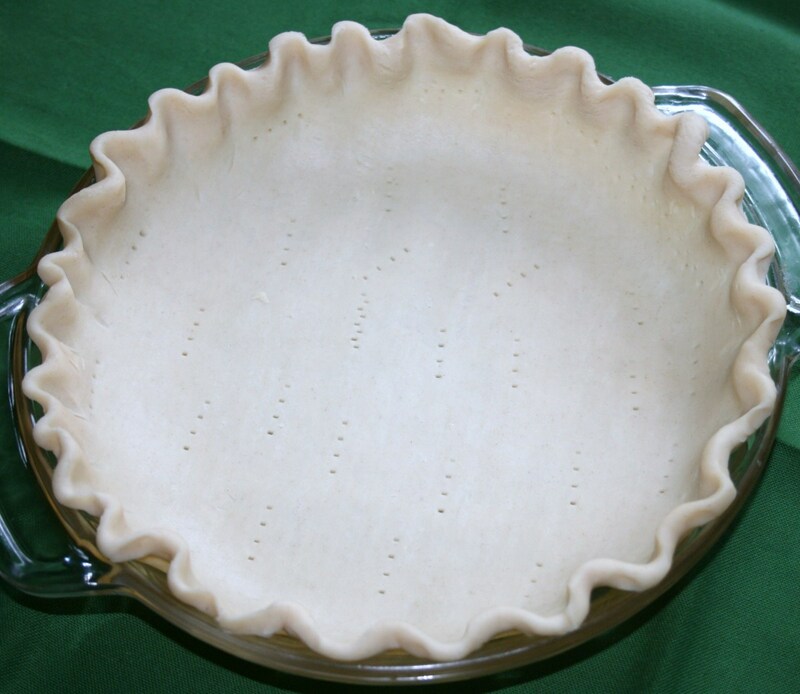 If making a double-crust pie, don't bother to flute the bottom shell. Instead, simply use a sharp knife to cut away excess dough. It's not vinegary at all! 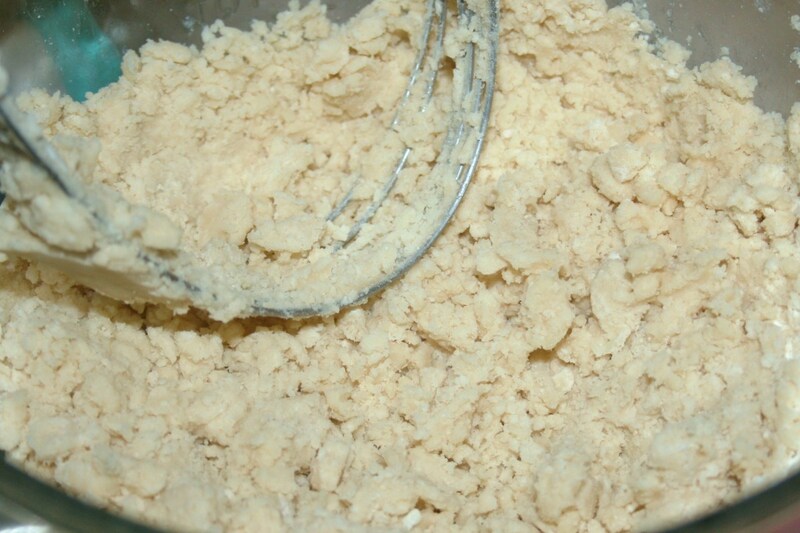 Vinegar Pie Crust doesn't taste vinegary at all, but it is light and flaky. My mother-in-law calls it a "no fail" recipe, and I have to agree: it's hard to ruin. You (and your children) can play with the dough as much as you like. It won't get tough. And if you make a mistake, you can wad it up and roll it out all over again. You can even patch it--no harm done. 1. Blend together flour and salt. 2. With a fork, two knives or a pastry cutter, work the shortening into the flour mixture until it resembles little peas. 3. Mix together the egg, water and vinegar. Add it to the flour mixture. 4. 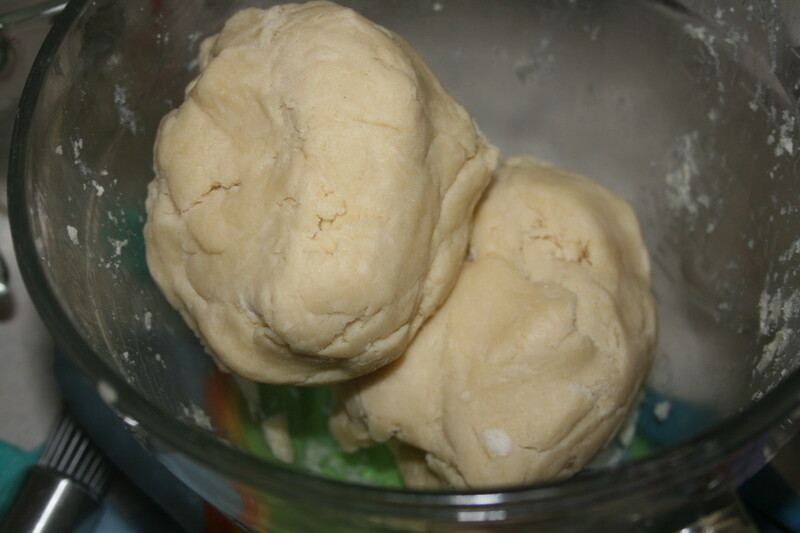 Divide the dough into two balls. 5. Begin working with the dough balls immediately, rolling them out into two pie crusts on a floured towel, pastry mat or board. (You don't have to chill them.) Makes two 8-inch pie shells. 5. 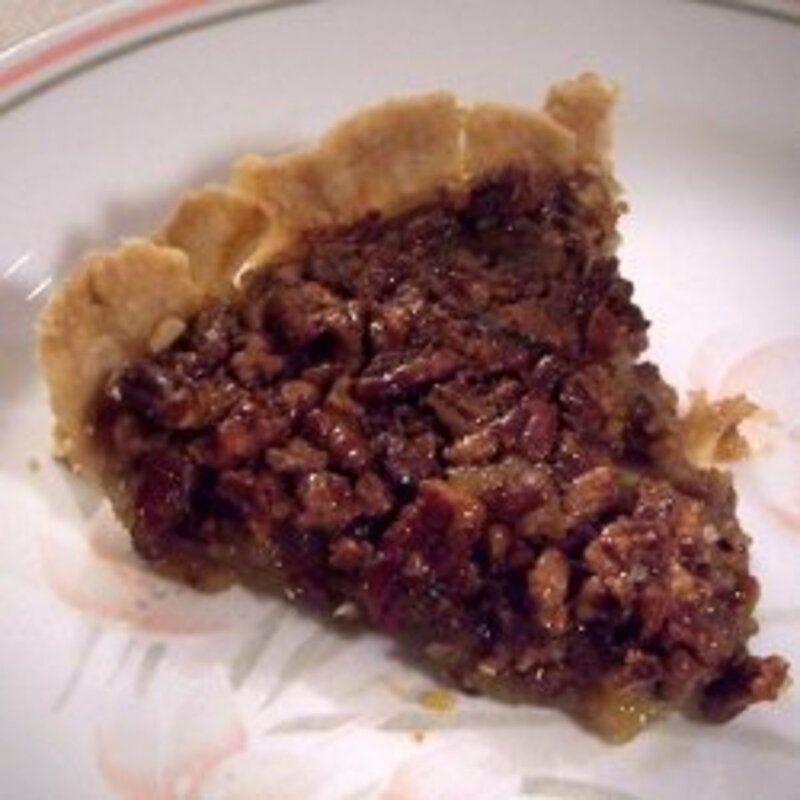 If desired, fill with Vinegar Pie Filling (recipe below). Vinegar Pie is an inexpensive alternative to lemon pie and a great dessert for times of year when fresh, local produce is scarce. 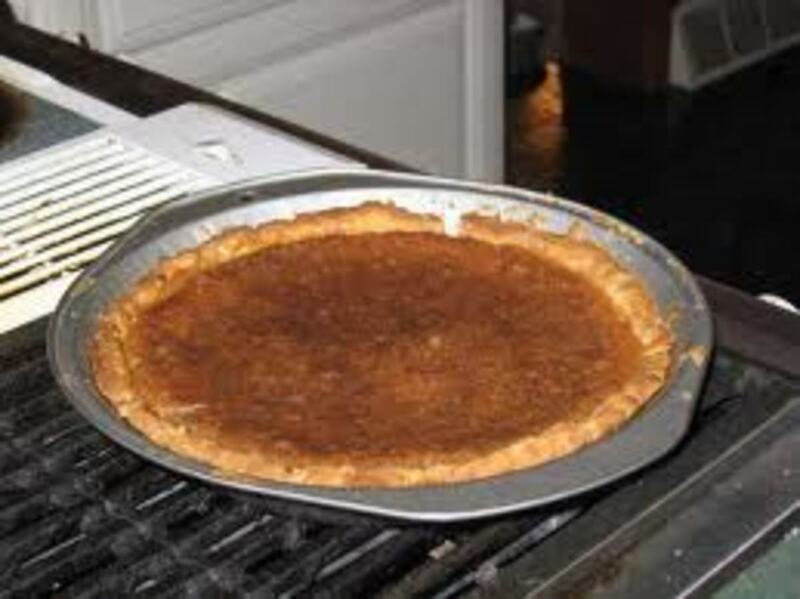 Many versions of vinegar pie exist. The no-nonsense recipe below is from Grit magazine. It makes one thick 8-inch pie or one thin 9-inch. 1. Mix the first five ingredients in a saucepan and bring to a boil. Stir constantly until the mixture becomes thick and clear. Remove from heat. 2. Stir a small amount of the hot mixture into the beaten egg yolks. (Don't add too much too quickly--you'll scramble the eggs!) Return it to the saucepan and cook two minutes. 3. 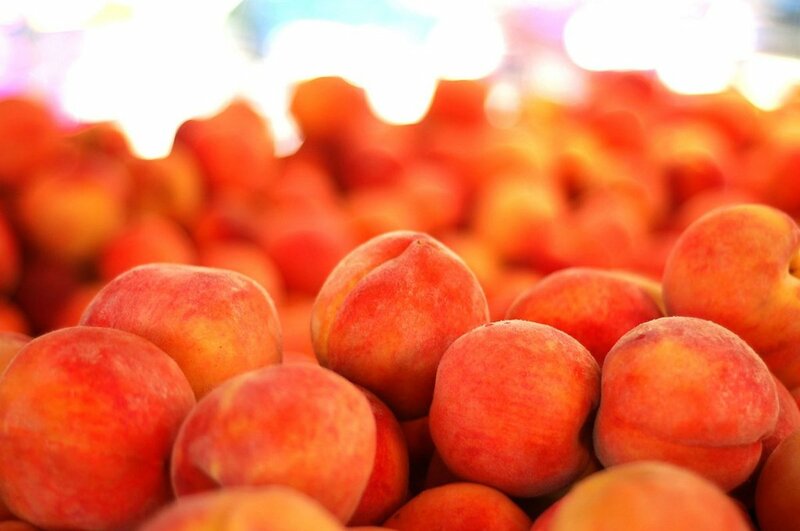 Remove from heat and allow to cool. When the mixture is lukewarm, pour it into the baked pie shell. 1. 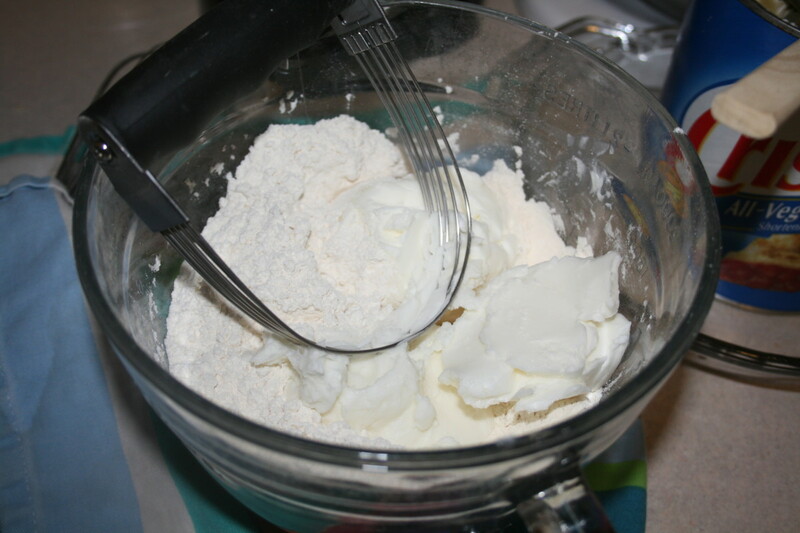 Mix 1/4 C. sugar, cream of tartar and egg whites until stiff. 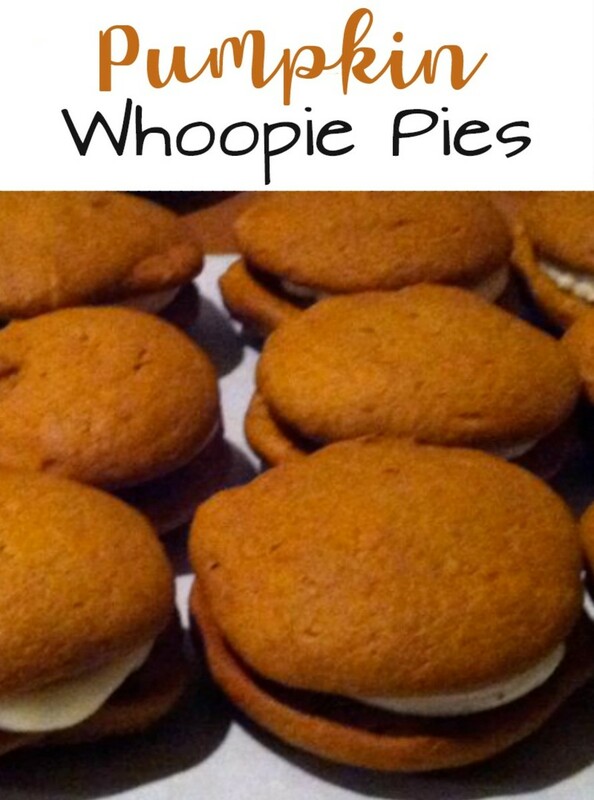 Spread over pie to the edges. 2. Bake 10-12 minutes at 325 degrees until lightly browned. 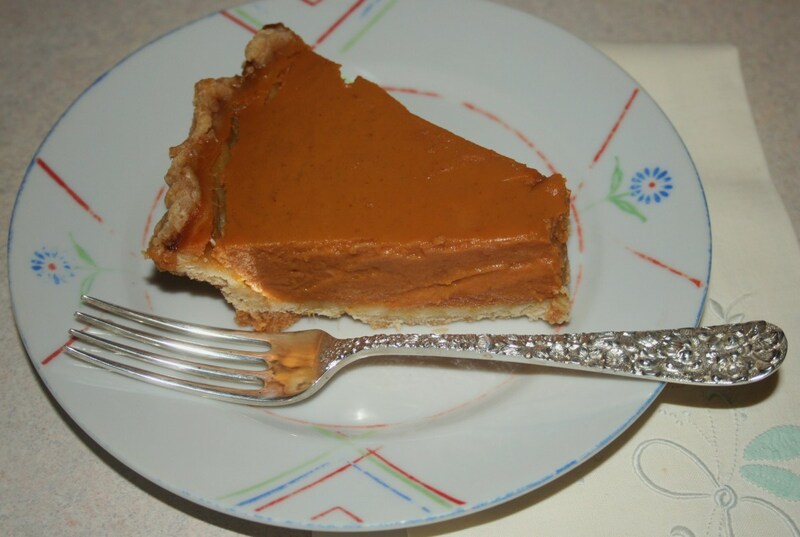 This is a larger recipe than my usual not-made-often pie crust, but your recipe for crust and filling both are quite tempting. I really like the 'can't over-handle it' part too. Thanks for a great sharing here...and I liked your mention of Grit, too. I love pies and my usual pastry is pretty good (if I say so myself), but I've never heard of using vinegar in a pie crust before. However, I'll try anything once. Great Hub, voted up. I've never tried this - neither the crust nor vinegar pie. I shall have to give it a go. @ jamesLyn -- Hope/glad you like it. 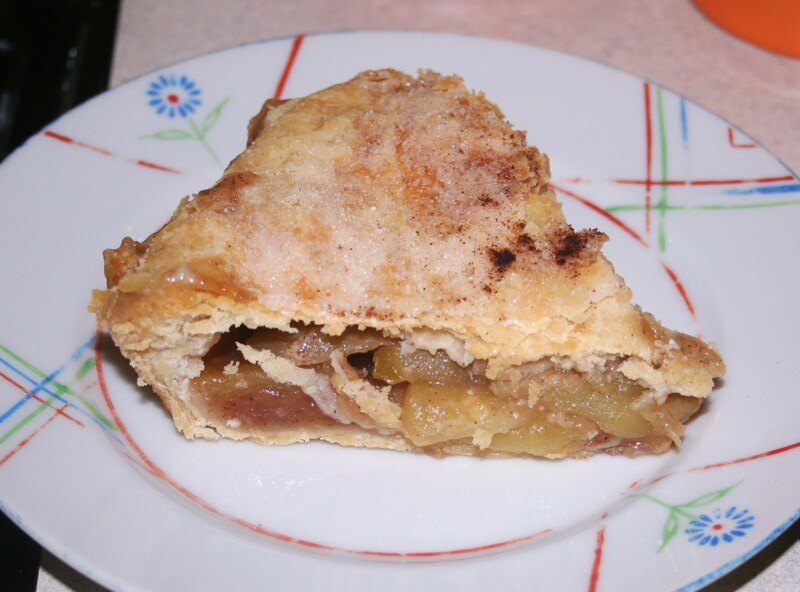 This pie crust is really good with apple filling. Thanks for commenting. I have heard of using vinegar in a pie crust but have never made it. For the few times in an entire year that I might make a pie, I use an oil crust recipe. This does look simple and nice to know that it turns out flakey. Up, interesting and useful votes. What does vinegar pie taste like? I agree that this is useful. 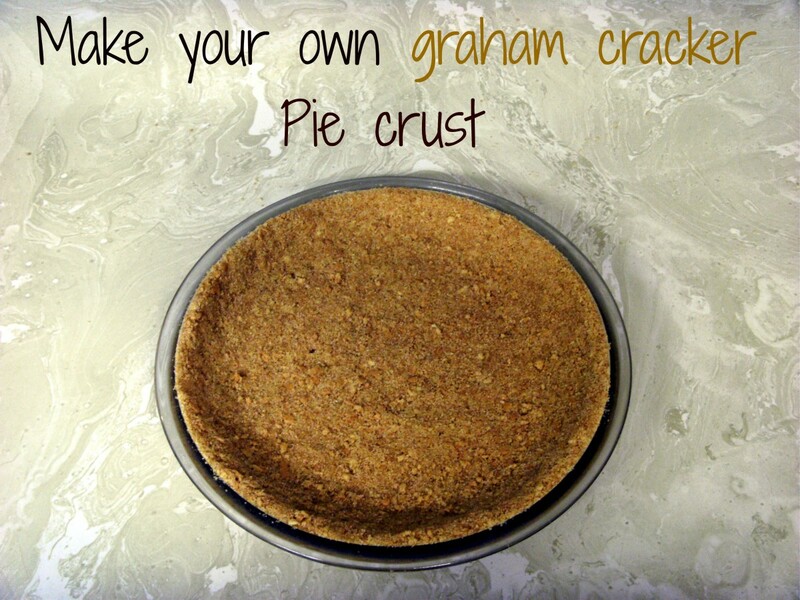 I am always looking for easy ways to make pie crusts! I am glad I happened upon this hub! Frogyfish, this one is easier in my opinion, simply because you don't have to fool with making anything hot or cold. I don't chill the dough because I think it's harder to roll out that way with this recipe, but you can. I can never get the fluting to look quite as pretty with this recipe because the dough is thicker, but it is flaky. If you're looking for super easy, go with this one! Flaky, and you don't have to chill it? Doesn't get tough. Yea! I just came from your hot water crust but I like this easier one...Do you prefer one over the other? Am bookmarking this one too! Thanks! My sister has great luck with the "No-Fail Pie Crust" recipe, but it actually fails for me. I use my dad's recipe. I will have to try the vinegar pie though - most intriguing! Thanks, Celie! Glad you commented. This sounds pretty easy. Do you think it's possible to do it with gluten free flour mix? Great hub! I will definitely be using the info and recipes. Thanks!